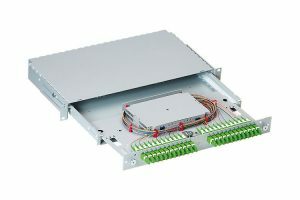 FMS (Fiber Management System) manages the fiber connections from outside of fiber rack to the fiber routers. 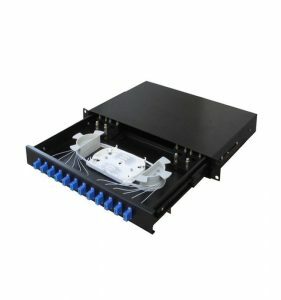 Fiber cable duct containing many fibers come from far end sites and terminate on FMS using splicing technology. 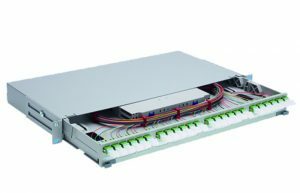 FMS has fiber in and fiber out ports. From fiber out port the fiber patch will go to fiber optics based router. The R&M design features strategically placed bridge Lance’s for the most user-friendly fiber management system in the industry.